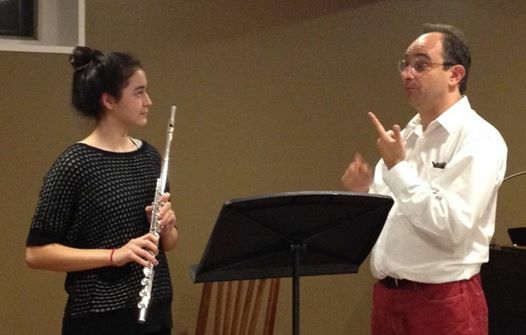 Whether you are advanced or beginner, world renowned french flutist and Parisian artist, Nicolas Duchamp invites you to join his supportive new flute studio in DURHAM,NC. 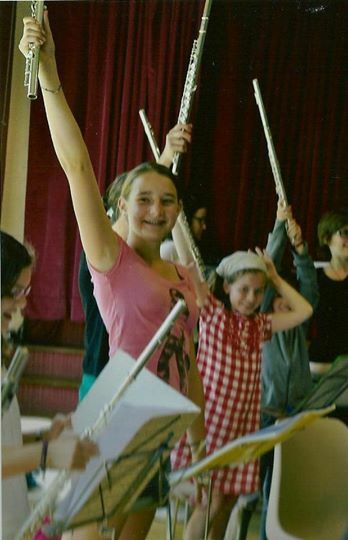 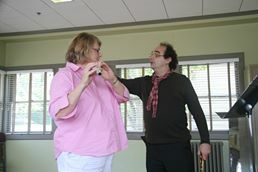 Established flutists will improve basic skills and advance their techniques via the world renowned French flute method. Children begin with the best ! 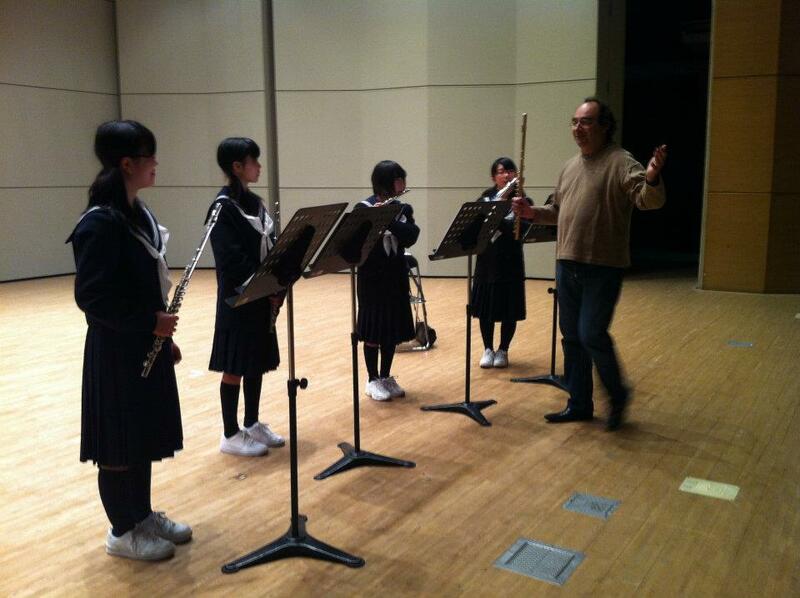 Mastery for life! All levels invited , amateurs welcome!